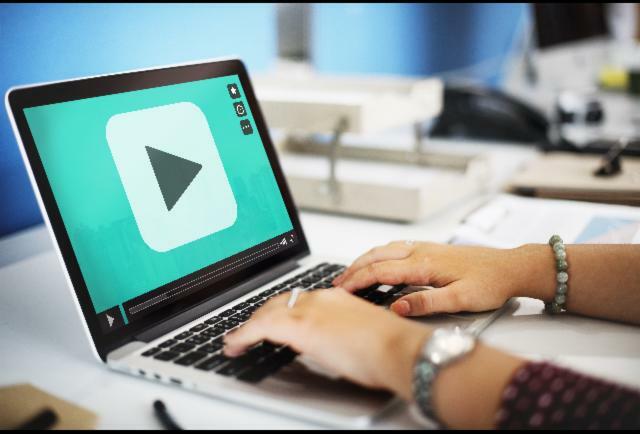 We often come across some videos on Youtube which we would like to download and save on the DVD for sharing or storing purposes or viewing them on TVs. This can be done in some very easy steps if followed as per the instructions. Copy the URL of the YouTube video you would want to burn on the DVD and paste it in the Freemake Video Converter to download the video. 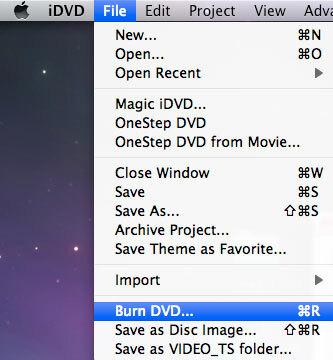 Select the DVD drive for the output, place the DVD in the drive, and click on the burn button to complete the process. Another popular software to burn the downloaded Youtube videos. Any Video Converter allow you to burn the YouTube video to the DVD with the DVD menu. The following steps are involved in burning the YouTube videos. You can open the video and then copy the URL from the browser. 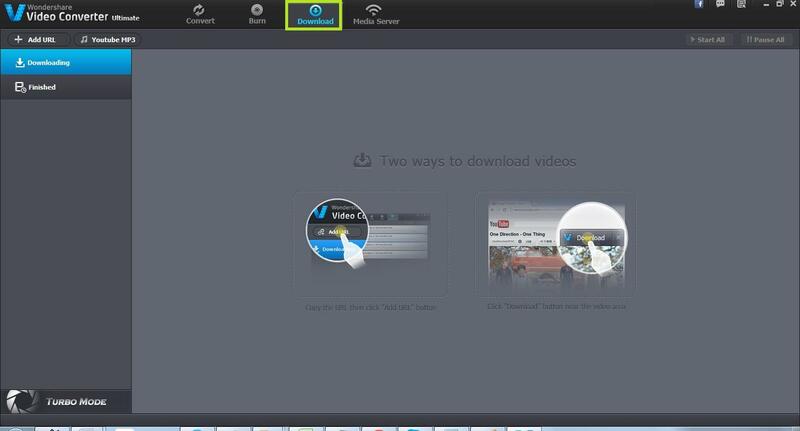 Select the button for online video download to start the download from YouTube directly in the software. Next, you can the burning to DVD as your output profile in the software. You now need to click the convert button so as to begin encoding the YouTube videos. 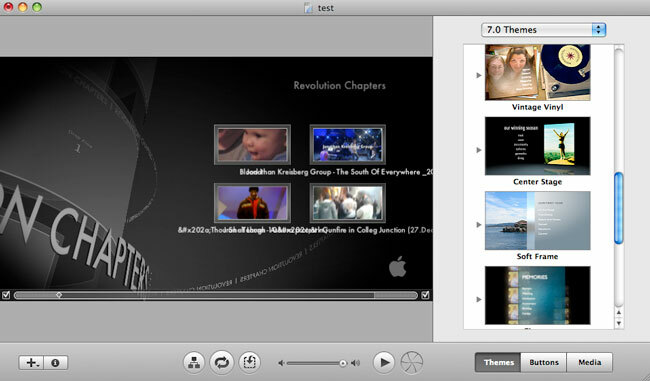 At this time you will be asked to choose the DVD menu once the applications is done with the video conversion program. As the final step all you need to do is to correctly place your DVD and start the burning process appropriately. You can use the Free YouTube Downloader for Mac in the following steps to download and burn the YouTube videos to DVD. Once you have downloaded and installed the Free YouTube Downloader for Mac program, you need to go to the YouTube video page that you would like to download on your machine and copy the link for the video. You need to paste it to the video link section and select the “+Add” button to add the video to the download manager. Select one of the output format options. Click on the download button to begin the downloading, converting, and burning process of the YouTube videos. To burn the downloaded YouTube videos to DVD, you can turn to Apple iDVD, which allows you to add QuickTime Movies, MP3 music, and digital photos to a DVD that can then be played on a commercial DVD player. 1. 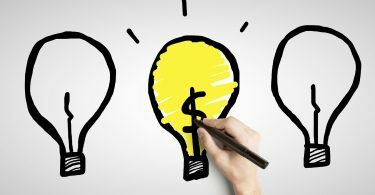 Launch iDVD and create a new project. 2. In the new project, switch to the “Media” tab and then go to “Movies”. 3. In the “Movies” tab, find the downloaded YouTube videos and drag them to the left panel of the project. 4. After all necessary settings such as background music, themes, buttons, drop zones, click “File” -> “Burn DVD…” to start burning YouTube videos to DVD on Mac. You may also choose to save the project as Disc Image or VIDEO_TS Folder. 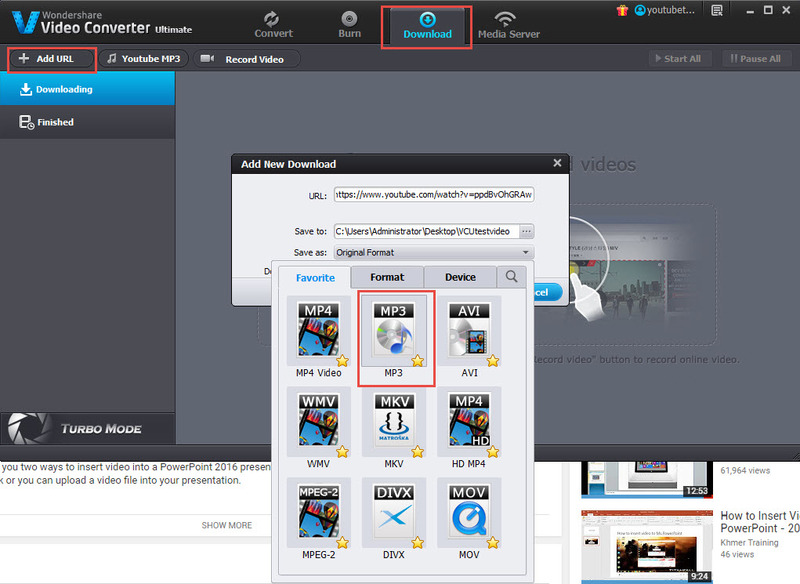 After launching the Wondershare Video Converter Ultimate and choose the download tab paste the link that you need to download and burn on your DVD. 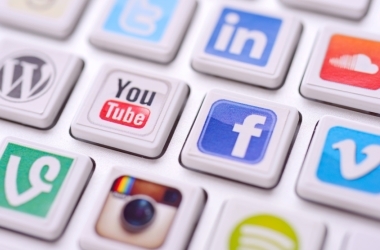 You now need to identify download output video where you would want to save the downloaded video at. Once all set, you can now click the 0K tab to begin the process. You can also use it to burn the output on a DVD drive rather than in the hot weather. After launching the software you will need to select the Burn tab to begin the process. At this point you need to select the DVD type according to its size for the UP polls. You can choose to edit the downloaded file at this point. Once satisfied with the video file you can opt to choose the DVD template for burning the DVD.